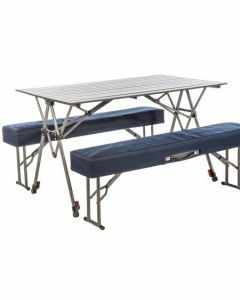 Our camping furniture transforms your campsite into a home away from home. 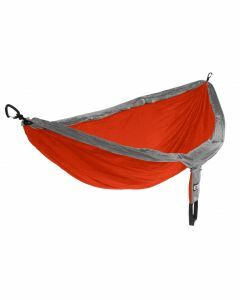 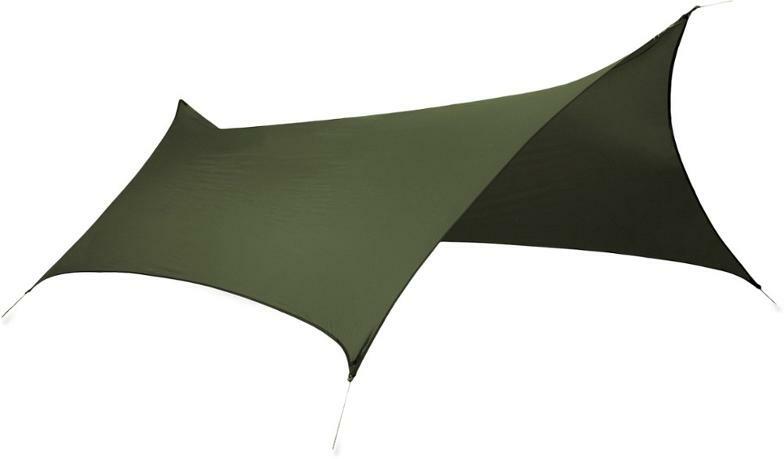 Why should you sacrifice comfort when you camp? 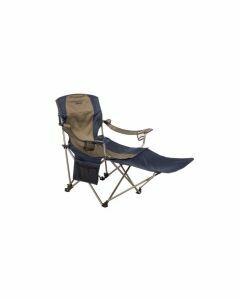 Make the most of your campsite for years to come with our selection of durable chairs, tables, cots, and more.